Bug 1482059 - P1. Implement VP8/VP9 frame header parser. r?TD-Linux! Bug 1482059 - P2. Use new VPx frame parser to detect content change. r?bryce! 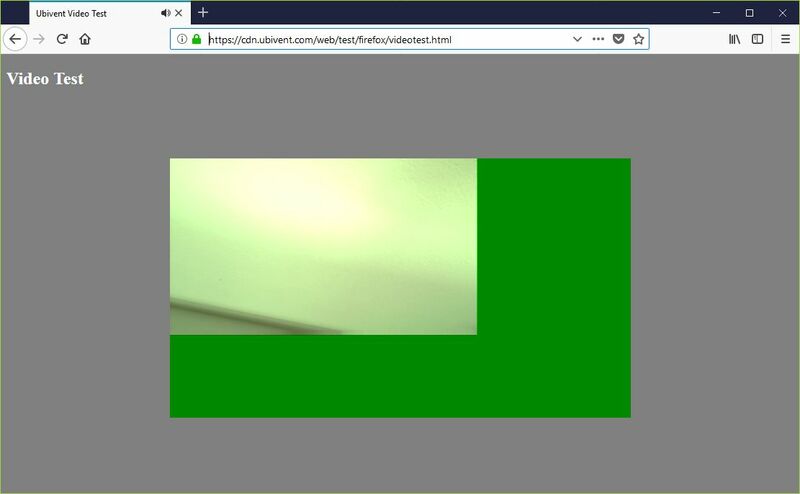 Playback of the test video below with mixed video sizes (webcam: 640x360, video 960x540, screenshare 1904x1088) with hardware acceleration. 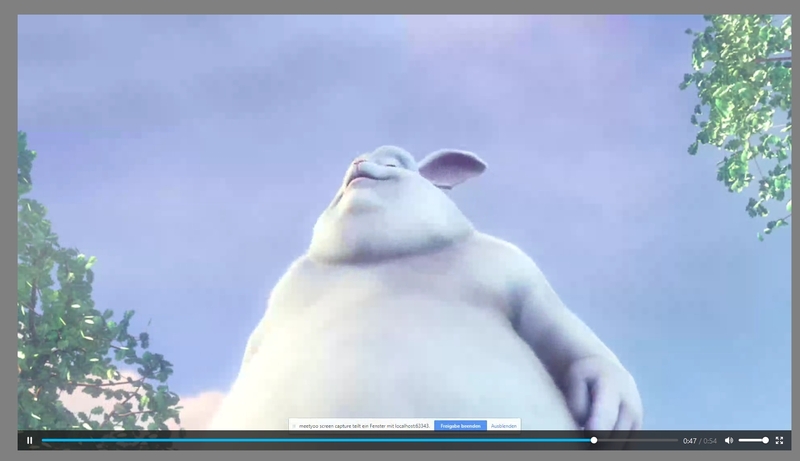 The video is displayed in the maximum dimensions found. Wenn a smaller segment is played, the excess area is green. Firefox Nightly and Beta have same results. 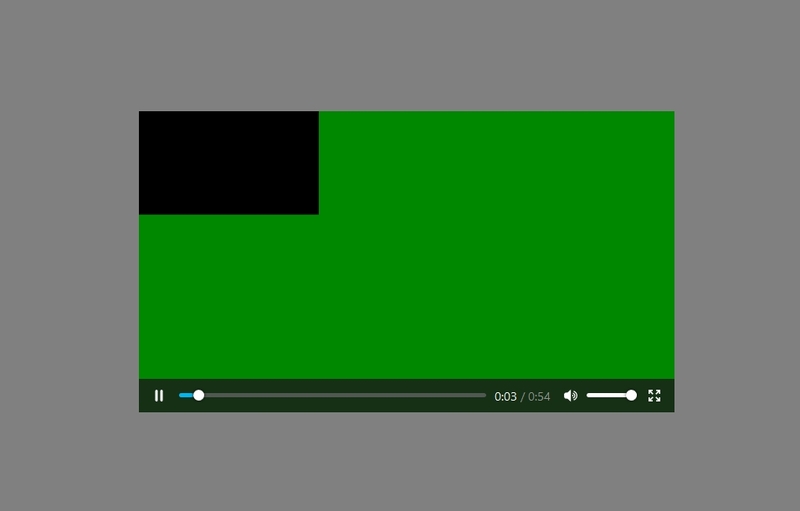 The video element should have adjusted its size to the current video segment and there should be no green area around the video. If hardware acceleration is turned off, the issue does not occur. Chrome with hardware acceleration works as expected. More information in about:support attachment. I changed the original test Video, as the audio was broken. The screenshots are from the original video. The issue does not occur If i switch to the second GPU (NVIDIA GeForce MX150). 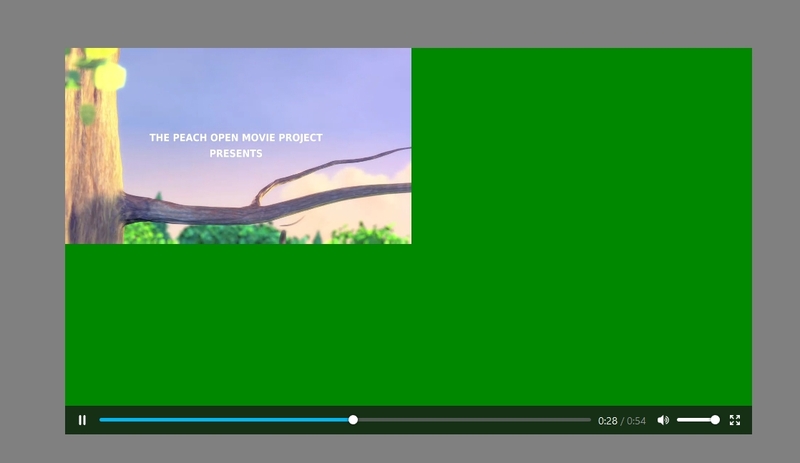 The source of the webm file is a MediaSource stream where the segments are merged together into a webm file. The same issue also appears in the original MediaSource stream. The idea was that a single webm is easier to test than a MediaSource stream. If getting the situation you describe with MSE, you must not be properly adding the init segment. Which would still be an invalid use of MSE. another observation: the issue only happens if the video starts with larger dimensions and changes to smaller dimensions. So bug 1497951 doesn't solve this particular problem seems to do with the Intel VP8 decoder itself as it returns a frame smaller than what the VP8 bytestream indicate. Would you have the segment that is 960x540 on its own by any chance? I have included all the segments of the demo video. The [n]-ue.webm are the original files, 0-ue.webm being the init segment. The [n].webm files have the same initial init segment prepended. The issue itself is apparent in segments 5 and 11. And use it to determine if a frame is a keyframe, its size and display size. We also set the TrackInfoSharedPtr to each decoded sample so that on decoder that can be recycled (android) the frames are displayed with the right size. :bryce could you please action this review please? 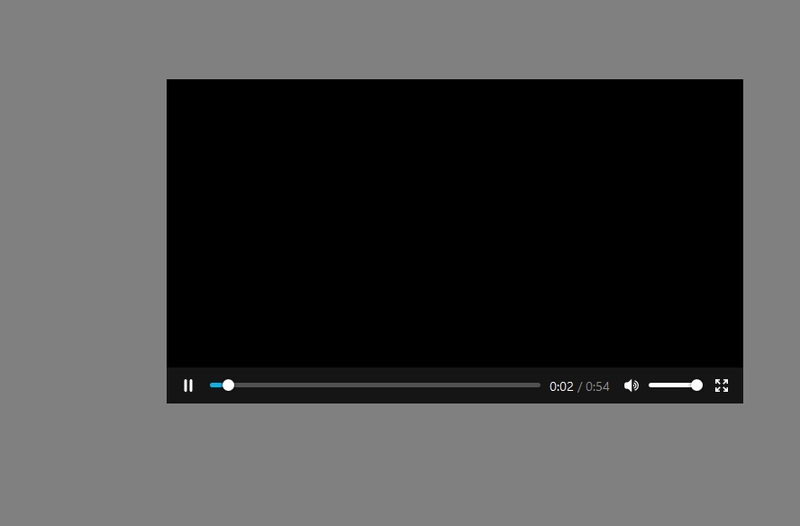 I have tested it in the Nightly and the sample video mixed video sizes now works. Thank you!